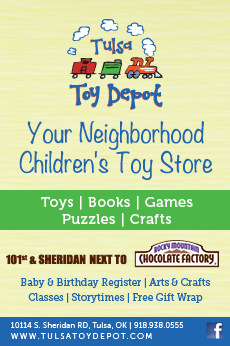 Need Help this Holiday Season? First Call Medical Staffing and Home Care Specialists provide private duty homecare, 24 hours a day, 7 days a week. Services include professional nurses and therapists providing skilled treatments and Home Health Aides assisting in daily living activities. Call toll-free at 877-665-1011 or visit My-FirstCall.com. It’s easy to forget the needs of our elders during the holidays. They may feel burdensome and not able to contribute to the festivities. Remind them of how important they are in your life with these easy tips. 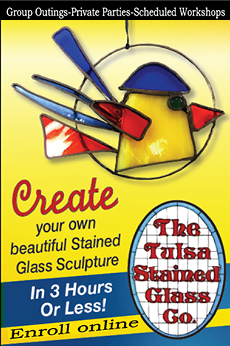 Take an afternoon and decorate your loved one’s home. 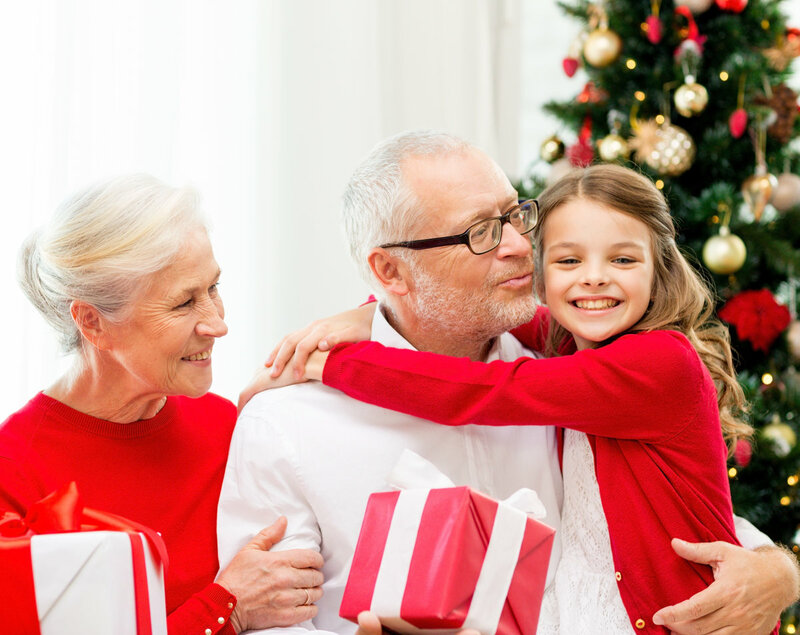 Whether it’s trimming the tree, hanging outside lights, or decorating the fireplace mantle, the time spent with your senior will be much appreciated and will create a warm, festive atmosphere they can enjoy all season long. 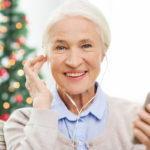 If your senior has a Smartphone or computer, apps like Pandora and Spotify offer excellent choices for traditional holiday music. 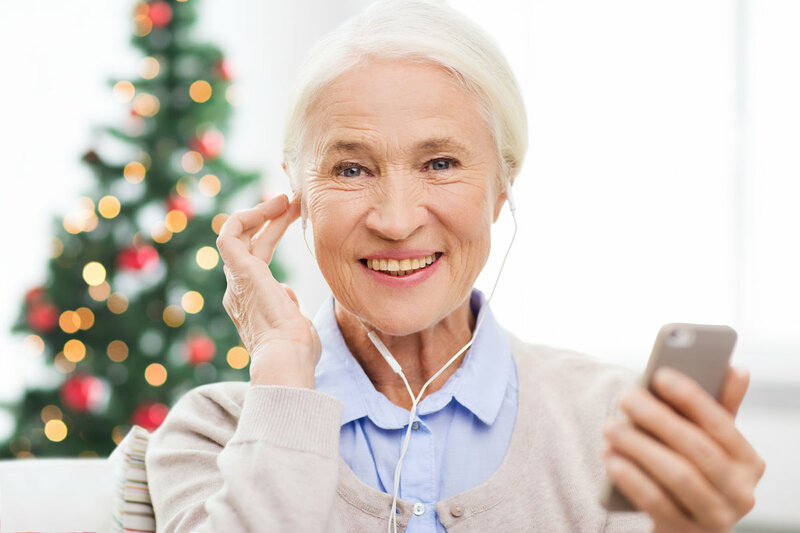 They will love singing along with artists like Bing Crosby and Andy Williams. Involve the Grandchildren in setting up the app and showing Grandma or Grandpa how to use it. If they can travel in a car, grab some cocoa and enjoy Tulsa’s wonderful light displays, such as Utica Square, Philbrook Festival, and Rhema Bible Church. 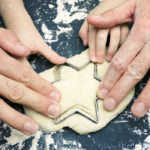 Food traditions are at the heart of the holidays. Gather favorite recipes and ask your elders to help plan the holiday meal. Cook traditional foods together or bring some goodies to the assisted living facility. If your loved one has a memory problem or tends to repeat themselves, avoid correcting them or saying, “We’ve heard that story before.” Instead, ask family members to start a conversation about childhood memories, secrets to a happy marriage, or advice on living a happy, successful life. 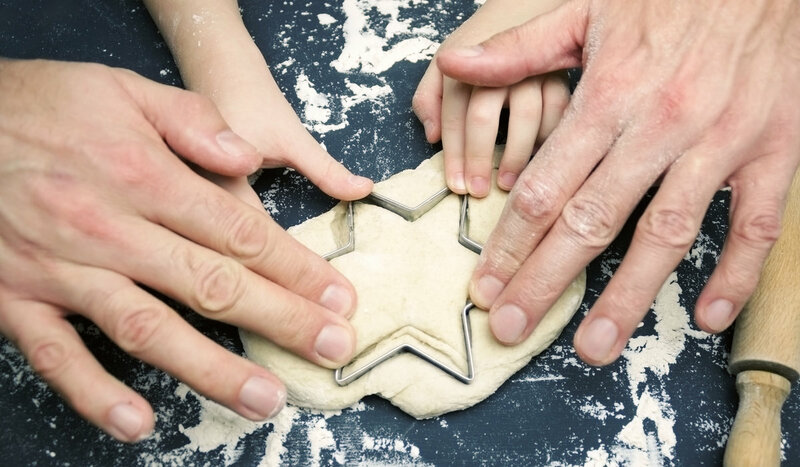 As a caregiver, it’s easy to become overwhelmed making sure everyone has a “perfect” holiday. Be especially careful not to imply what you are doing for your elder is a duty. Remember to take time for yourself by hiring or asking for help from others.